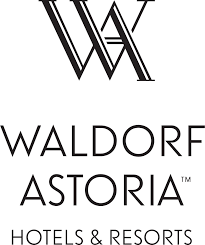 The Waldorf Astoria Hotel is currently recruiting for a waiter and waitress to join our prestigious hotel. The ideal candidate will have previous experience within a similar role. To deliver friendly and efficient service.